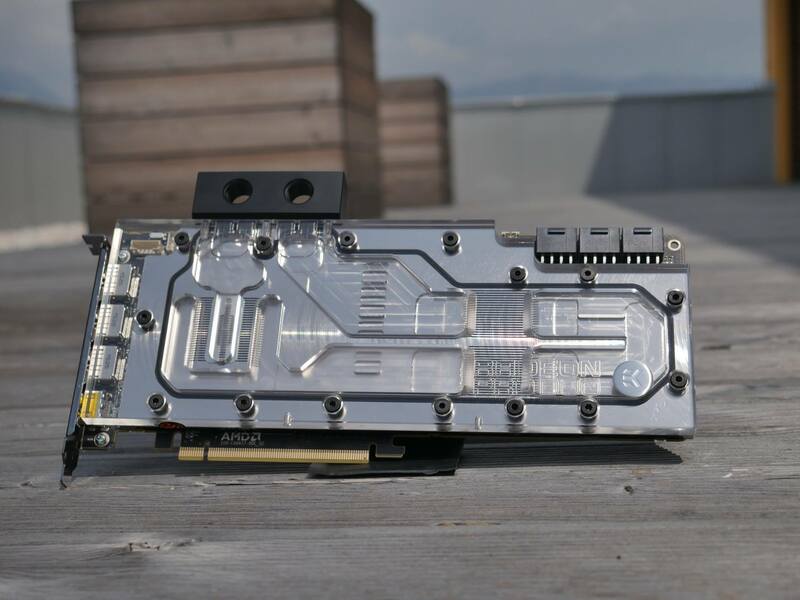 EK is ready with it’s custom water-block for Radeon Pro Duo. 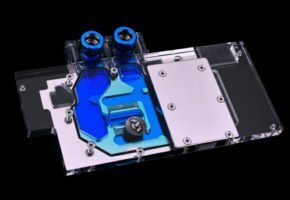 EK has confirmed that Pro Duo waterblock is ready. This happens before this dual-Fiji graphics monster is even released (official launch is tomorrow). 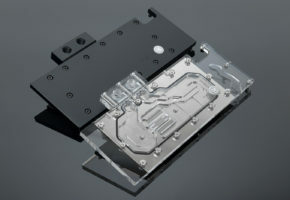 You will now be able replace your unique water cooling system designed specifically for this card with water block made by EK. The question is: is it really worth it? 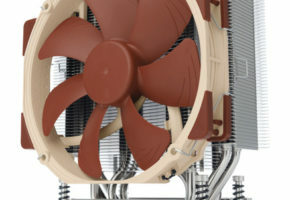 First we need to know how good is the reference cooling solution by CoolerMaster. 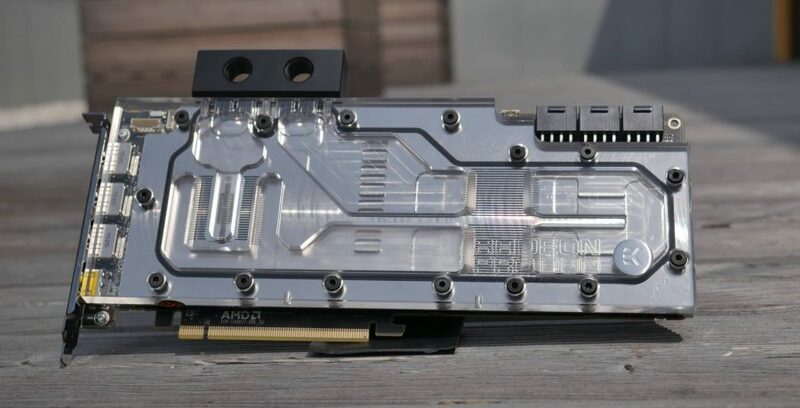 If it’s enough to sustain stable clocks, then I’m afraid this waterblock will only be used by those who are after highest possible performance. 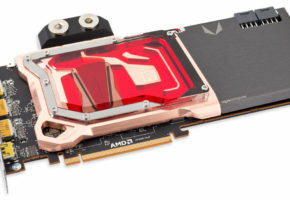 AMD Radeon Duo Pro a.k.a. 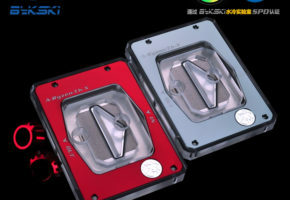 Capsaicin water blocks from EK Water Blocks are ready to rock. 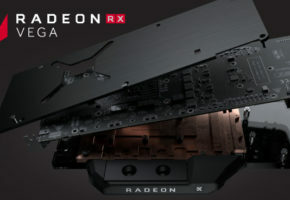 There has never been so much GPU raw power stuffed on a single PCB!